This year marks my third consecutive participation in the AUP Sustainable Development Practicum in Auroville. With each new practicum comes a different set of ideas, perceptions and experiences to the city of Dawn. While the energy and contribution of the AUP group differ from year to year, all contribute to building a unique relationship between the American University of Paris and the universal township of Paris. In my opinion, the biggest similarity between AUP and Auroville resides in finding unity out of diversity. AUP Green launched an initiative of more conscious living in 2010 by outlining crucial checkpoints in an attempt to make AUP’s urban campus more sustainable and environmentally aware. Closer ties between AUP and Auroville grew out of the Practicum. 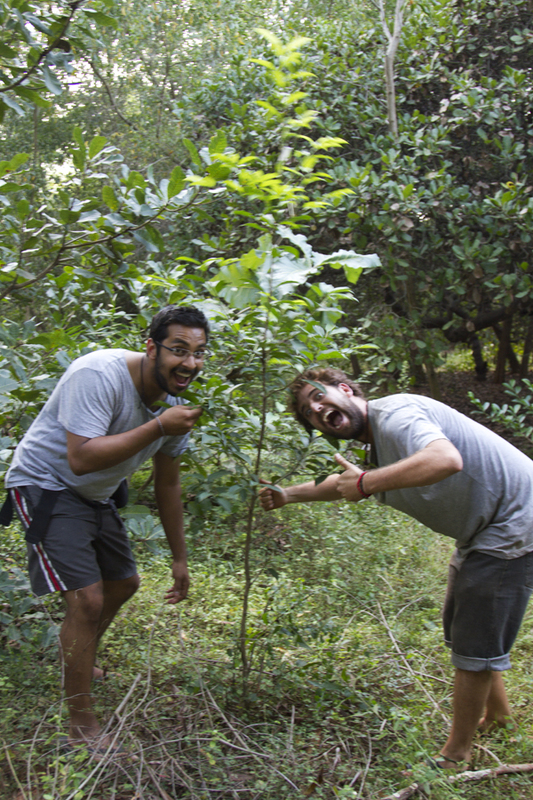 Each year, AUP students offset their carbon emission by planting trees in the Green Belt of Auroville at Lumière with Martanda and Catherine (ex-AUP student). 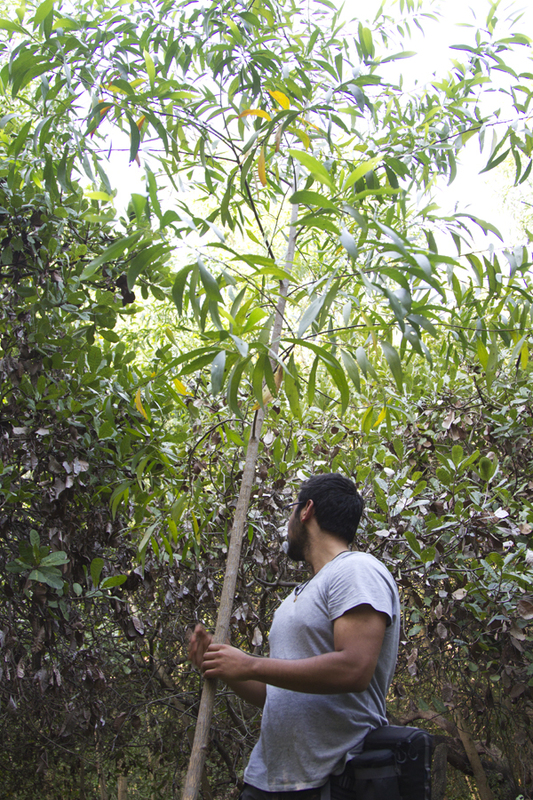 As we headed out to the forest last week (pre-Cyclone), we came across trees planted by the previous practica. Tree planted by SDP Practicum 2008/09. Tree planted by SDP Practicum 2009/10. PS-Pushan, peut etre tu pourrais changer le K dans Catherine et Lumière avec l’accent sans ‘s’ ;)?